Who is Dr Lee Kwan Chen (Nachtsider)? Hollywood churns out so many superhero movies these days that it is getting tiring to keep up with them. The Marvel Cinematic Universe is probably responsible for the majority of these movies. 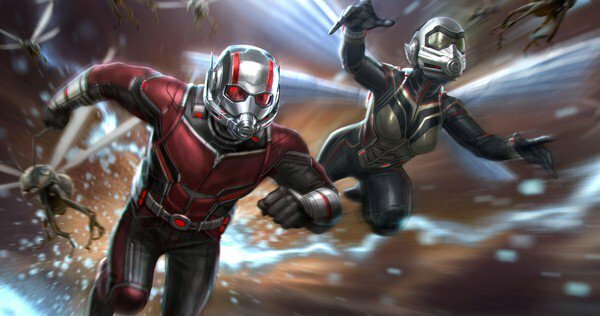 This month, Ant-Man and the Wasp will be opening in Singapore cinemas from 4 July. This second Ant-Man movie is the sequel to 2015’s Ant-Man and the twentieth film in the Marvel Cinematic Universe, following closely after bigger titles like Avengers: Infinity War (currently Singapore’s all-time number 1 movie at the box office) and Thor: Ragnarok. The film is directed by Peyton Reed and written by the writing teams of Chris McKenna and Erik Sommers, and Paul Rudd, Andrew Barrer and Gabriel Ferrari. 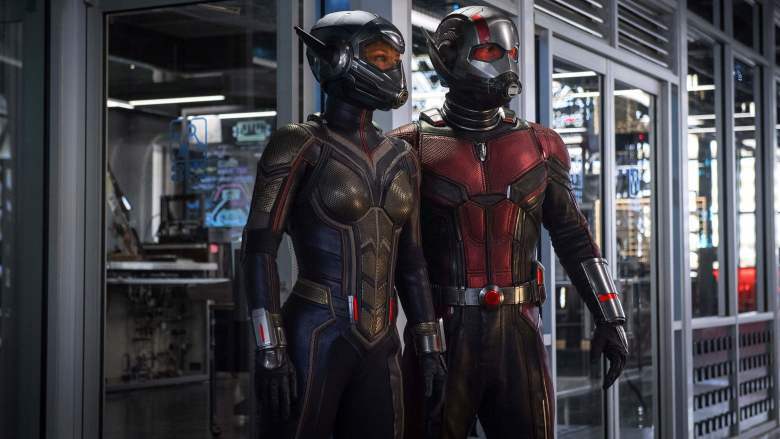 It stars Rudd as Lang (Ant-Man) and Evangeline Lilly as Van Dyne (Wasp), alongside Michael Peña, Walton Goggins, Bobby Cannavale, Judy Greer, Tip “T.I.” Harris, David Dastmalchian, Hannah John-Kamen, Abby Ryder Fortson, Randall Park, Michelle Pfeiffer, Laurence Fishburne, and Michael Douglas. In Ant-Man and the Wasp, the titular pair team up to embark on a new mission from Hank Pym, the original Ant-Man played by Michael Douglas. One of the biggest delights in the movie was to see veteran, award-winning talents like Michael Douglas and Michelle Pfeiffer take on the role of the original Ant-Man and Wasp. They have very strong on-screen presence and add to the whole snazzy momentum for this movie. Rudd and Lilly work well as a screen couple too and dazzle along with the two veterans. I have not seen the first Ant-Man movie, but was able to enjoy the sequel just the same. The movie feels breezier and lighter than most other Marvel superhero movies. If you put some thought into it, the only super power that Ant-Man and the Wasp have are to turn themselves very small or very big. Compared to the other superheroes like the Greek God Thor and the human weapon arsenal Iron-Man, these two are really just weaklings. Nonetheless, precisely because of the power limitation, Ant-Man and the Wasp are more human in every respect, including character flaws which landed the former into trouble with the law as a petty criminal. Like Deadpool, Ant-Man carves out an audience of its own by being less than perfect as a superhero, complete with character flaws and all. If you are looking for a superhero movie that falls between the blockbuster, mass audience titles like the Avengers series and the super niche, adult-oriented Deadpool series, Ant-Man falls nicely in-between. Ant-Man and the Wasp will be showing in Singapore cinemas from 4 July. Go catch it! Tip: for those who want to know if you should wait for the trailers after the end credits – yes there are two, one after the ending animations and one after the full end credits. 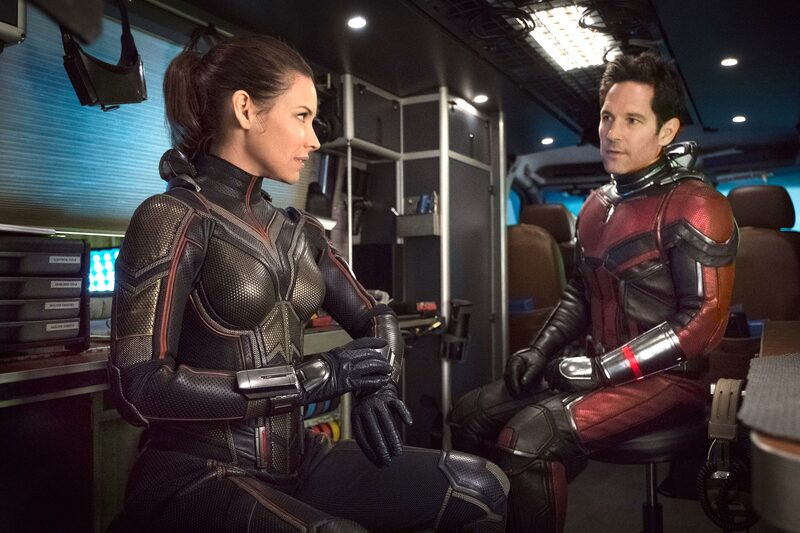 The first trailer connects Ant-Man and the Wasp to Infinity War, so you should definitely stay to catch it. The latter is more of a fun scene that has not much to do with the rest of the Marvel Cinematic Universe storytelling – as such, you can skip it if you are in a rush.